Read all the posts in the series! Aside from the serial comma and spaces after a period, one issue that divides freelance editors is how to charge for copyediting. By the hour? By the word? By the page? By the word for a first pass, and by the hour for a cleanup edit? Or just quote a flat fee and have done with it? An hourly rate seems at first to be the easiest and fairest way to bill. That's how lawyers and plumbers charge, right? That's what made sense to me when I started editing dissertations in 2001. So let's say you're an hourly biller. You put a price tag on your copyediting time—perhaps $30/hour. A 100,000-word book manuscript comes over the transom. You offer to copyedit it at $30/hour. Perhaps you do a sample edit to see how clean it is, and you agree to cap your hours at 70 max when the client says she only has a budget of $2,100. Everyone signs the contract, and you get started. You go along merrily for a few days or even weeks, editing the file and tracking your time using whatever tool works for you. At the end you tally your hours and send an invoice for actual hours spent. If the manuscript is messy, though, maybe you only edit 1,250 words per hour (or 5 standard pages). It takes you twice as long to finish the job, again assuming a single editing pass. You spend more time, and your client pays more. But oops—you agreed to cap your hours at 70 maximum to meet the client's budget of $2,100. So you did $2,400 worth of work at $30/hour, but you can only invoice for the maximum of $2,100. What if your process requires you to read the manuscript three times, word for word, to feel like you caught everything? If you didn't agree to 70 hours maximum, then you can invoice for that diligence. But if the price of that diligence is high because the hours were astronomical, be prepared for very serious sticker shock on your client's part—and perhaps some pushback on the price, after you've already done the work. First, a cap on the billable hours is common. Sometimes you can go back to the client to renegotiate, if you really underestimated the needs of the project. But clients remember when a freelancer doesn't stand by the estimate. And it's the rare client who will pay you for the time it takes to read a manuscript two or three (or more) times. Above all, clients have budgets and don't appreciate surprises. Second, in this model—especially if you post your rate on your website and stick to it—your copyediting time is always worth $30/hour—less, if your hours exceed an agreed-upon maximum. It's worth $30/hour if it's a quick, light copyedit to catch typos. It's worth $30/hour if it's a slog that requires a steady hand and experienced eye. It's worth $30/hour even if you spend half the time another editor would take at the same hourly rate, because you work efficiently and know the style manual cold. Is experienced, efficient editing less valuable than inexperienced, inefficient editing that produces comparable quality? That's what an hourly rate says. What if you could get paid more and spend less time? You'll never get that with an hourly rate. I'll cover the pricing-by-the-word model next week. Is fair to you, if the manuscript is a mess. Is fair to the client, if the manuscript is clean. Is easy to charge—just track your hours, tally them, and write the invoice. Is harder for the client to budget for the project. Is harder for the client to compare potential costs (two editors might charge $30/hour to edit a 100,000-word manuscript—but one will take 40 hours, and the other will take 60). Is harder to estimate—unless you have collected data on your processes over several projects (and even then, you need to edit a sample to check). Offers less incentive for you to develop efficient processes (to do more work in less time). Offers less incentive for you to learn the client's style preferences (to do more work in less time). Makes your time worth only the price tag you put on it—certainly no more, and sometimes far less, if you exceed an agreed-upon hours cap. Welcome to the FastEditing Eye! 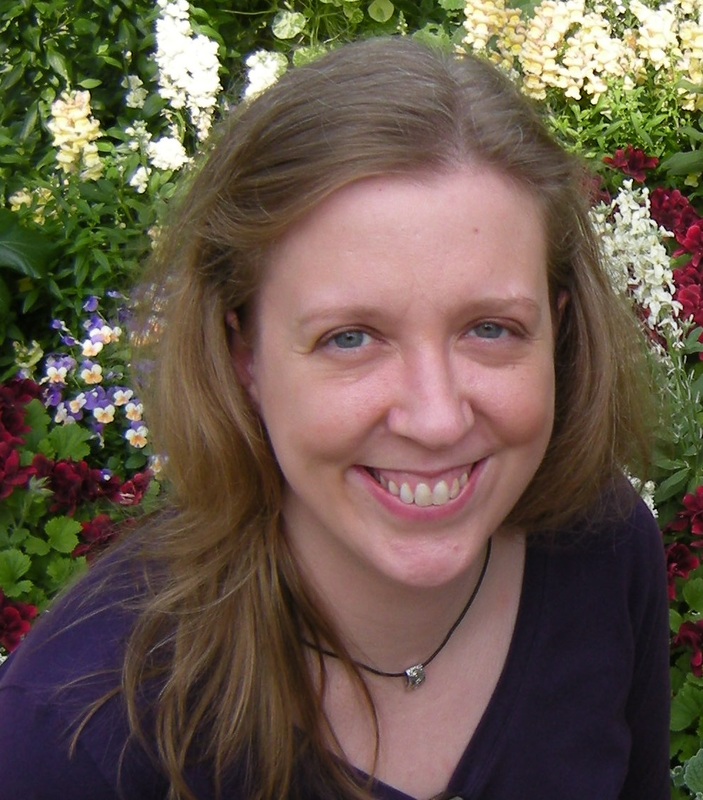 Jeanette Fast Redmond is a development editor, copyeditor, proofreader, and copywriter. She helps Catholic publishers, scholarly/university presses, nonprofits, and their authors to publish material that fulfills their personal, pastoral, and professional missions. As senior editor for the US Conference of Catholic Bishops, Jeanette wrote the USCCB Style Guide. She also edited Forgiveness in International Politics, which won second place in the 2005 Catholic Press Association Awards (Pastoral Ministry category). Jeanette knows freelancing from both sides of the table. At the USCCB she was responsible for hiring and training freelance editors, translators, and indexers. Jeanette has also been freelancing since 2001 (full-time since 2010). Check out the rest of Jeanette's website at FastEditing, ping her on Twitter at @FastEditing, or connect via Facebook and LinkedIn. Original site content copyright 2018 © Jeanette Fast Redmond. "FastEditing Eye" cover image © Steven Redmond. All rights reserved. Project/book cover images used under the doctrine of fair use of US copyright law; copyrights belong to their respective holders.